Woody Allen’s latest film features an Oscar-worthy performance from Cate Blanchett as Jasmine, a broke and broken socialite. After the government took away all her fraudulent husband’s assets, Jasmine moves in with her free-spirited and working-class sister Ginger (Sally Hawkins). When she’s not wallowing in self-pity and swallowing anti-depressants, Jasmine constantly criticises Ginger’s choice of men. 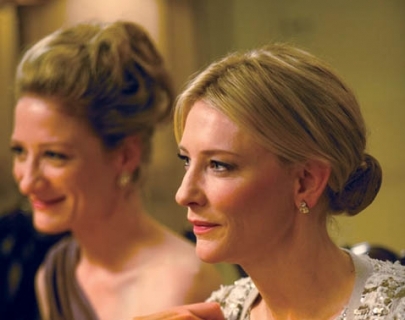 With echoes of Tennessee Williams’ A Streetcar Named Desire and the recent Madoff scandal, Blue Jasmine has been hailed by many as one of Allen’s best film in years.